Town N Country Lanes has been family owned and operated by the same ownership since 1980. With 24 Lanes of automatic scoring, a separate bar area with multiple flat screen TV's, pool tables, video games, snack bar and daily specials, chances are we have something for everyone to enjoy. 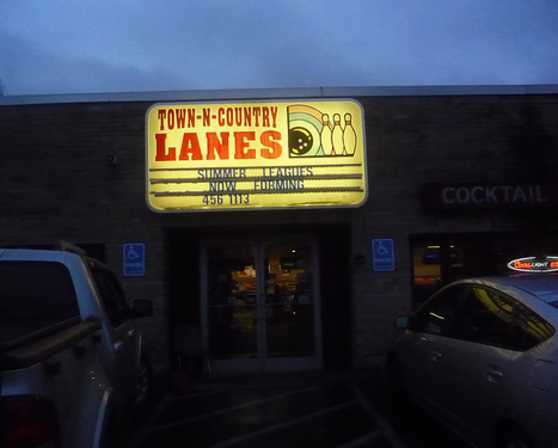 Owner and operator Jack Scaccia Jr brings over 30 years of experience in the bowling industry and has made many improvements to the bowling center in recent years.